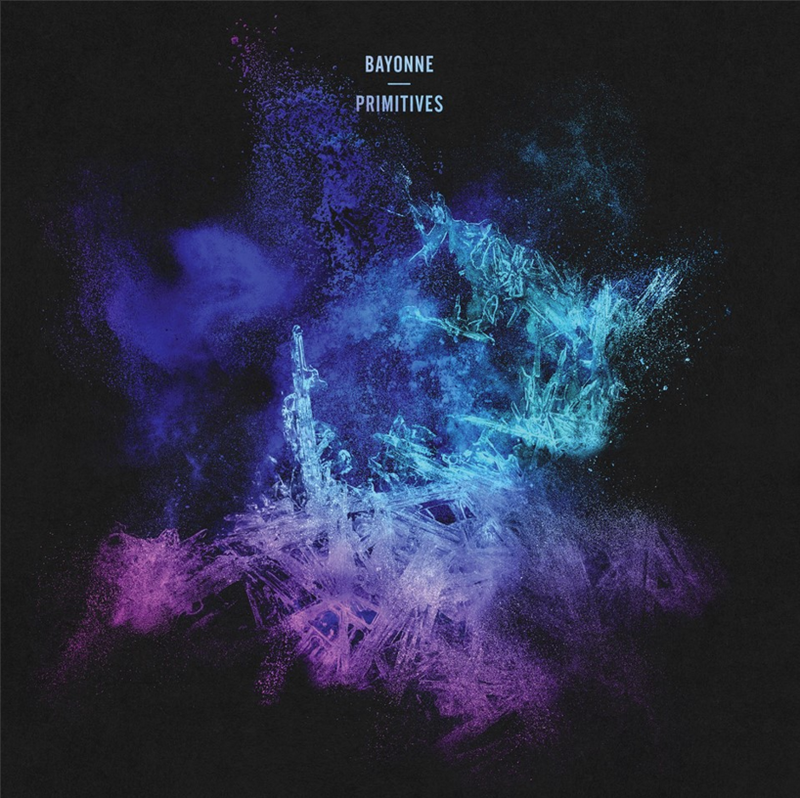 Following an incredible week at SXSW, where his sets captured the attention of Rolling Stone, Entertainment Weekly and more, Bayonne has previewed his upcoming album Primitives today with KCRW. The album features early tracks, "Spectrolite," "Appeals," and "Waves" plus a few new songs. Listen below and sure to grab your copy of Primitives, out this Friday 3/25.